With the introduction of the Aged Care Reform Bill 2018 and the Aged Care Royal Commission soon underway, the Aged Care sector is under enormous pressure to improve the performance of Australia’s 2700 aged care providers. The 5th Annual Aged Care Procurement Conference will bring together the country’s leading Procurement, Financial, Operational and Clinical professionals and Aged Care suppliers addressing the specific challenges of Aged Care Procurement. The Aged Care Procurement Conference will focus on practical solutions and strategies to achieve best value in procurement in an environment of continually changing and highly demanding age care expectations. 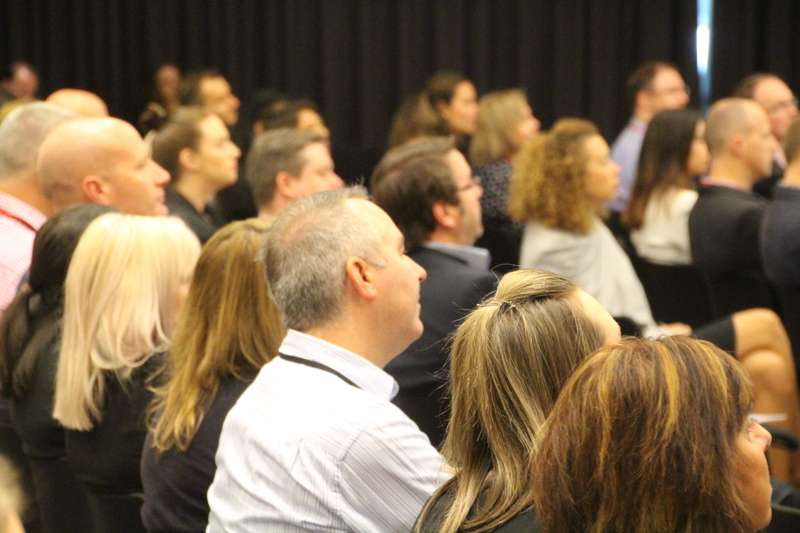 The Conference is for all levels of procurement expertise and addresses specific aged care procurement skills to improve your procurement practices to deliver savings and improved performance. Do you want to improve the daily operations of aged care services? Do you want to save time and money in sourcing supply quotes and negotiating terms? If you are responsible for delivering cost savings, positioning your organisation for Aged Care reform, providing choice and ensuring quality service outcomes, then this conference should not be missed. 12. Latest insight, case studies and debate on current trends and future challenges that affect CPO’s, & Procurement practitioners.